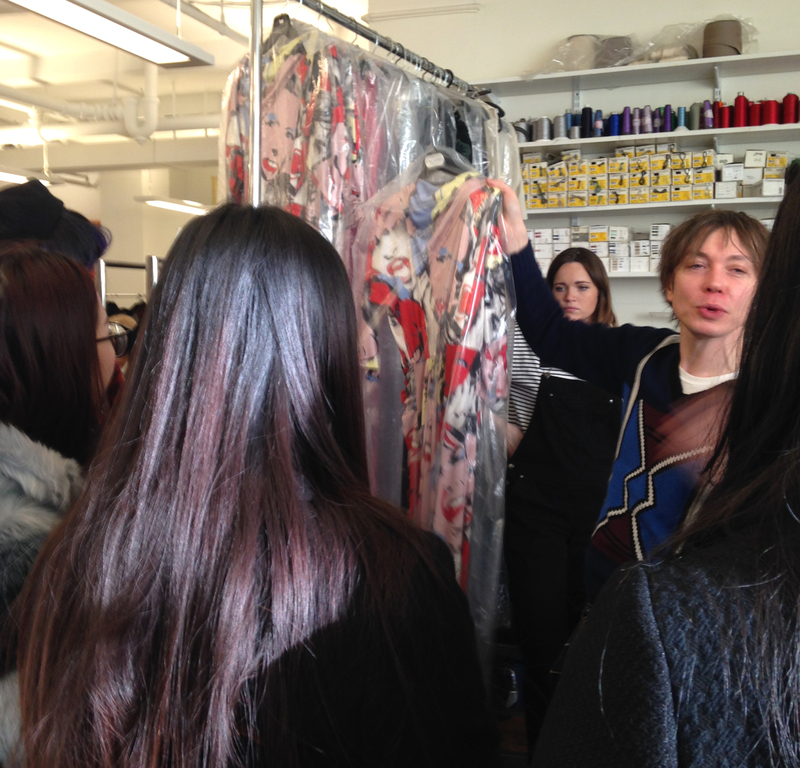 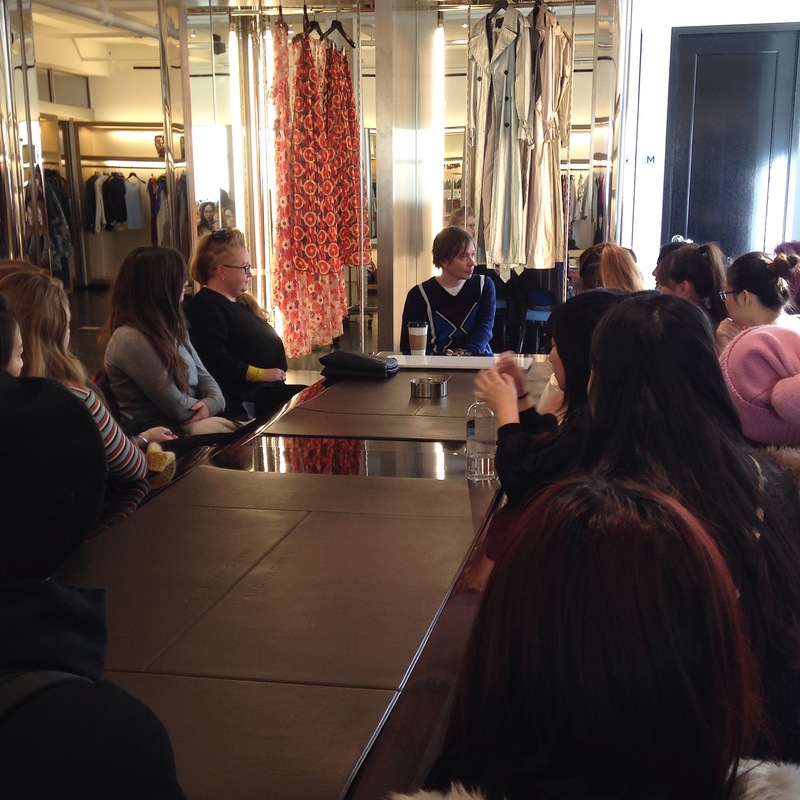 Head of Womenswear at Marc Jacobs shows students round the New York studio seeing the process from research to designing and making to show room. 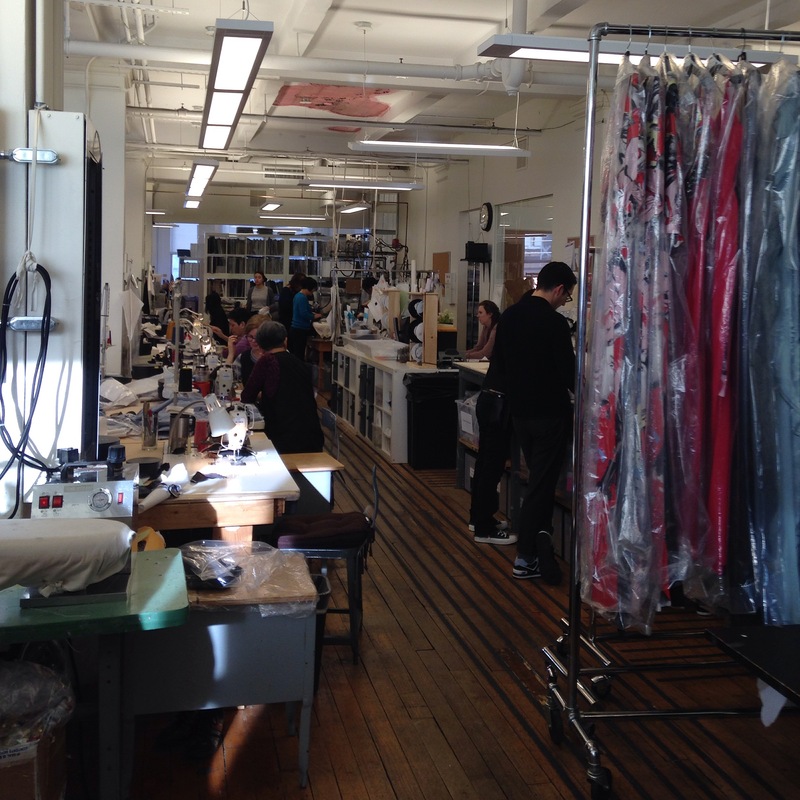 Students were lucky enough to see the current collection in progress for the upcoming runway show at New York fashion week. 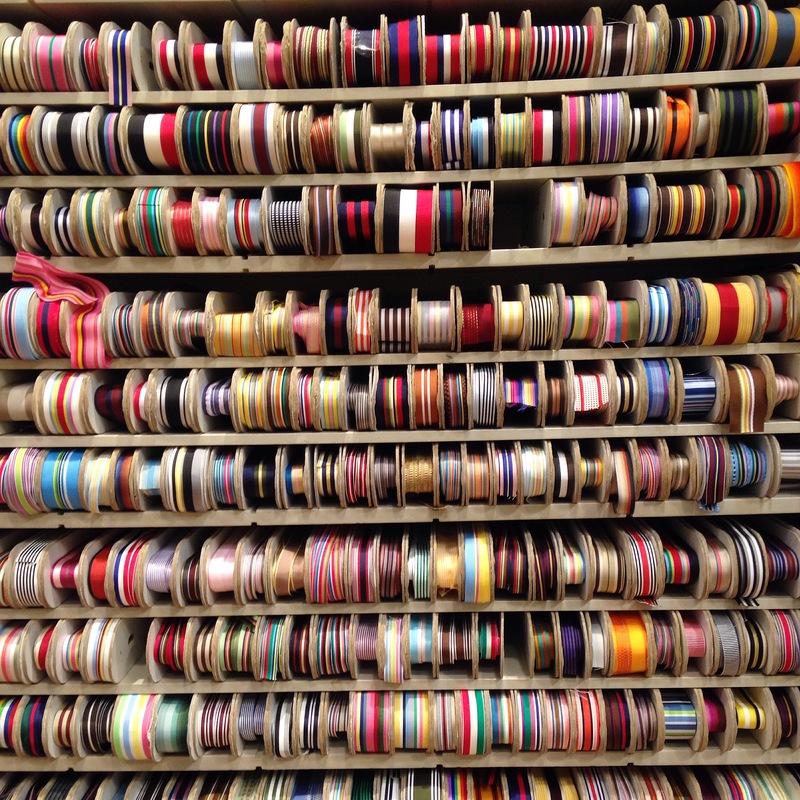 Fabric and trimming shopping in the Garment District. 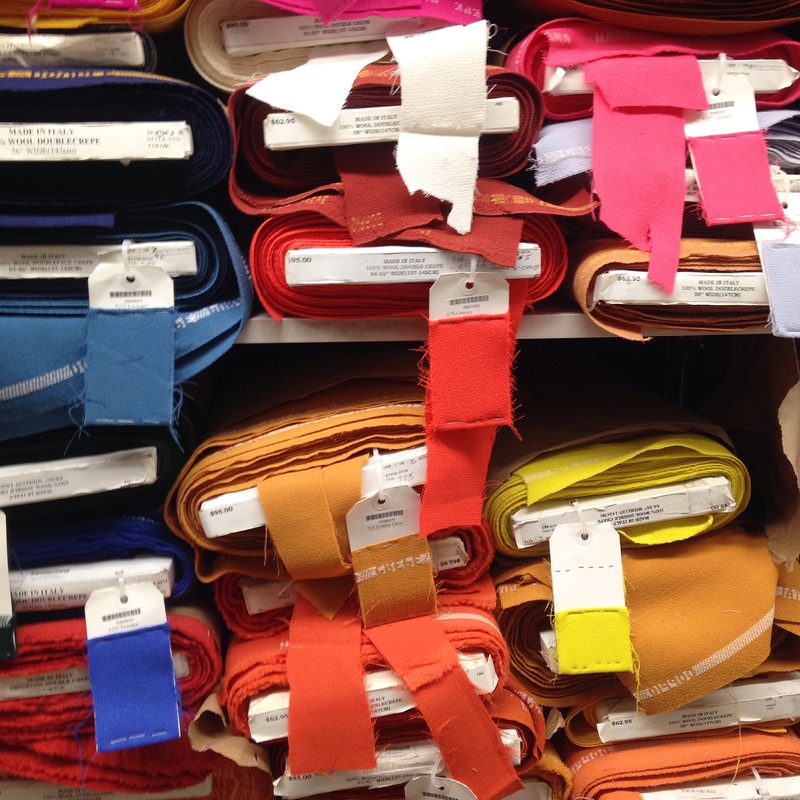 Such amazing array of colours and unusual fabrics. 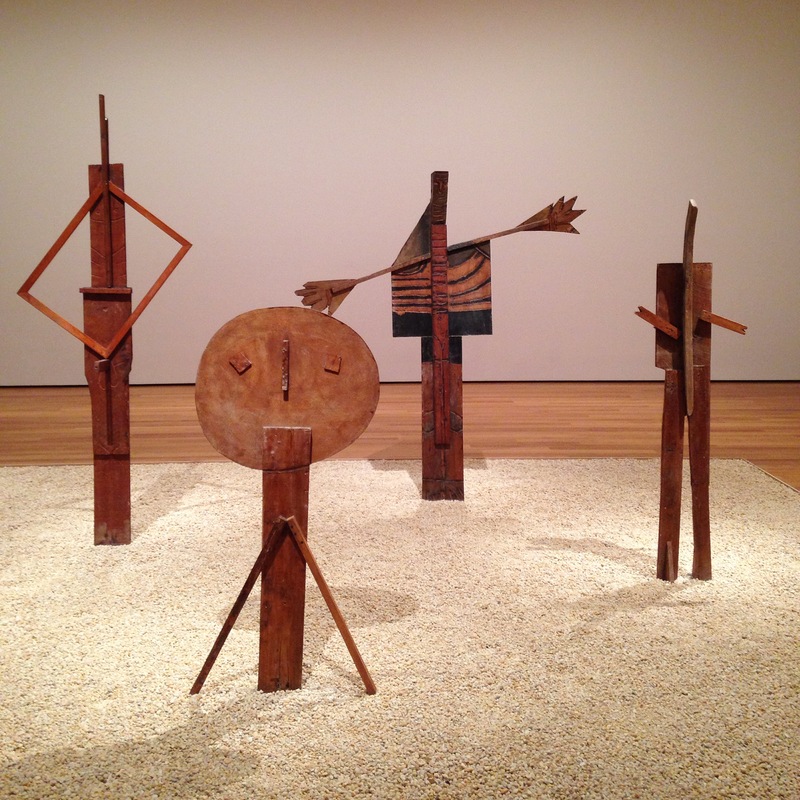 Picasso Sculptures at the MoMa. 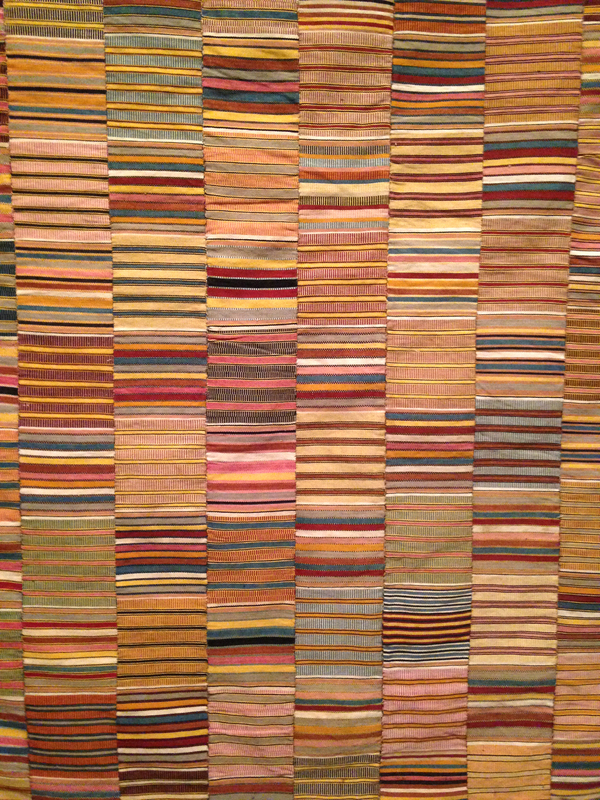 African Kente fabric at the Cooper Hewitt Design Museum. 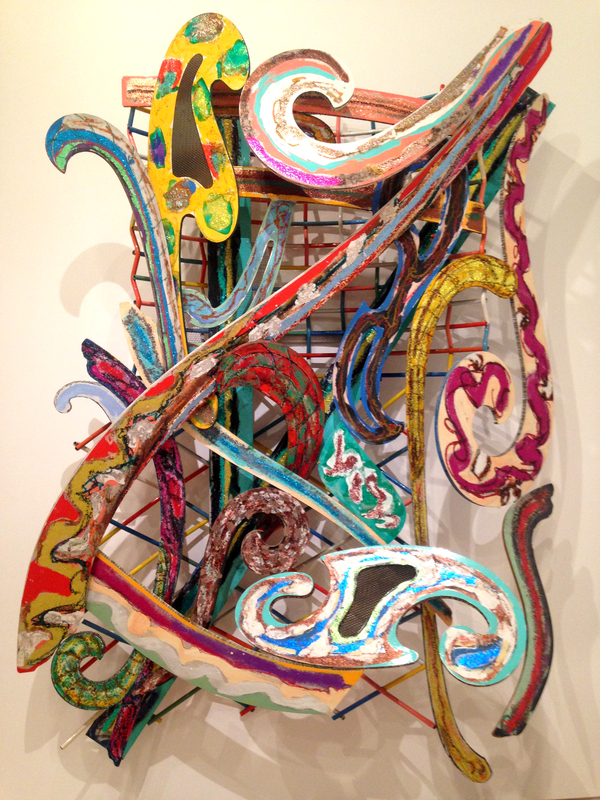 Frank Stella at the impressive new Whitney Museum building. 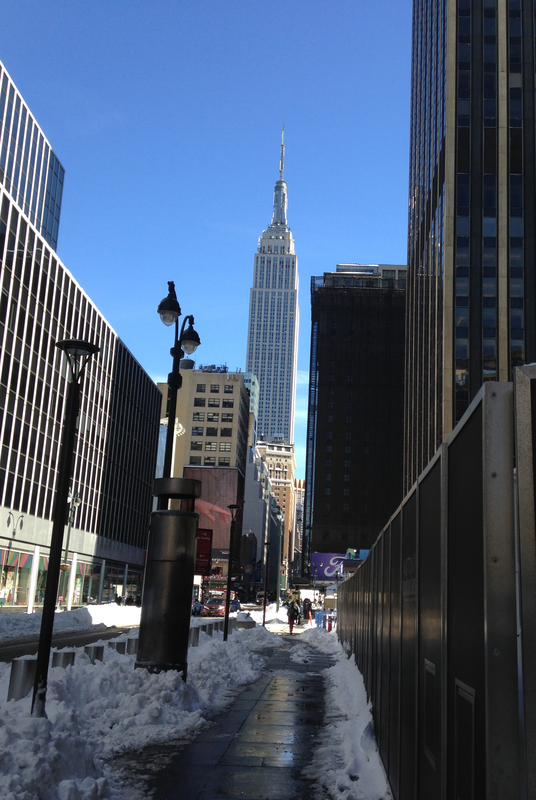 The Empire State Building post-blizzard.